This is one of those situations where I am blown away because I didn’t think something like this would ever happen. 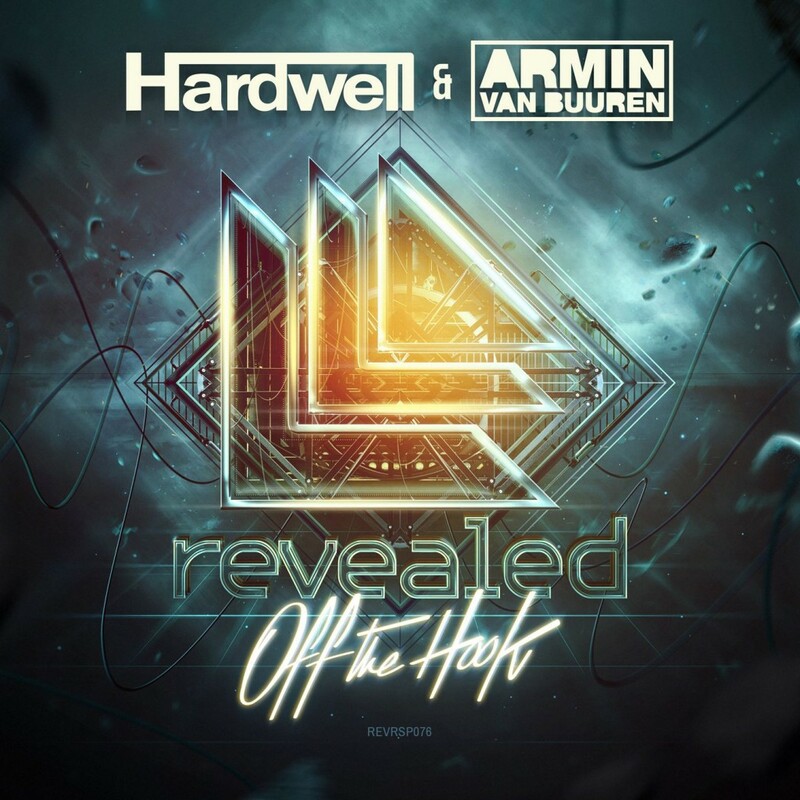 You got Hardwell teaming up with Armin Van Buuren to make a super track. You may recognize this as it was played at Ultra Music Festival. They combined the best of their two worlds to create this track, “Off The Hook” and it is truly off the hook (see what I did there)! You have the elements of house and trance in this track to create an ultra track (see what I did there, too). Check it out now!